MILWAUKEE, Wis. (July 1, 2015) – Downtown Milwaukee’s trolley service, the Milwaukee Trolley Loop presented by VISIT Milwaukee, will extend service on Friday, July 3 until 11 p.m. to accommodate guests attending Summerfest and the U.S. Bank Fireworks. In addition, a third trolley vehicle will be added to the loop. Rides are $1 per trip. 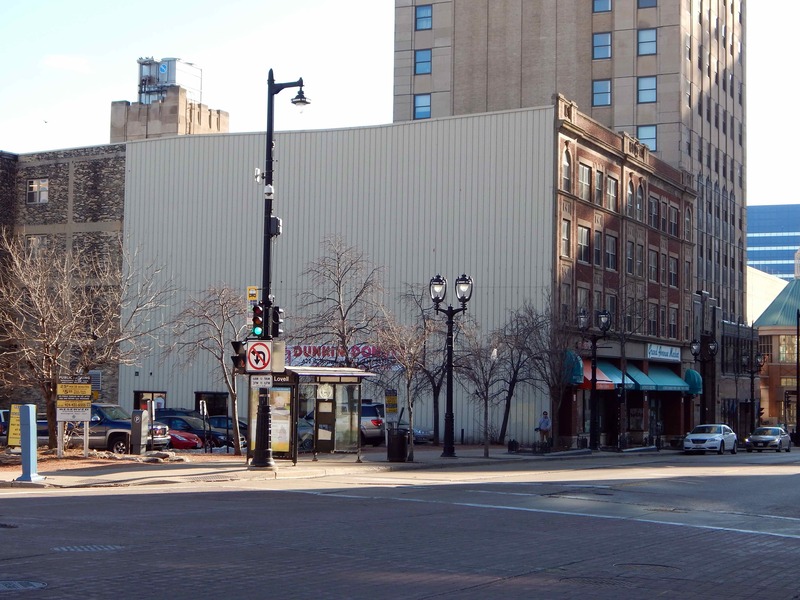 The 30-stop Milwaukee Trolley Loop serves downtown Milwaukee’s East Town, Westown and Historic Third Ward neighborhoods. Due to traffic congestion, however, the Milwaukee Trolley Loop will not make its regular stops at the Milwaukee Art Museum nor Discovery World during Summerfest. The closest stop to Veterans Park and the Henry Maier Festival Grounds is Prospect Avenue and Mason Street. 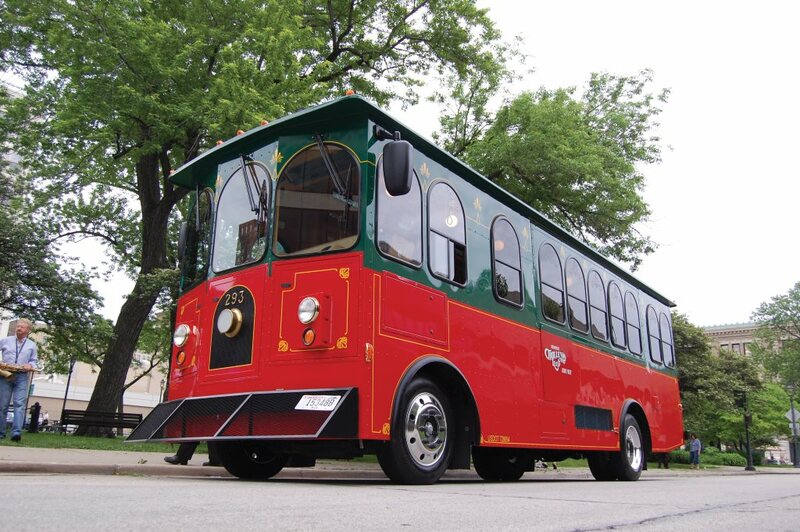 Passengers riding the Milwaukee Trolley Loop on Friday, July 3 should anticipate 10-15-minute headways and remember the trolleys offer limited capacity with only 34 occupants. Operated by Transit Express, the Milwaukee Trolley Loop regularly operates Thursdays through Saturdays, 11 a.m. to 9 p.m., until Saturday, Sept. 5. One complete loop is 40 minutes. 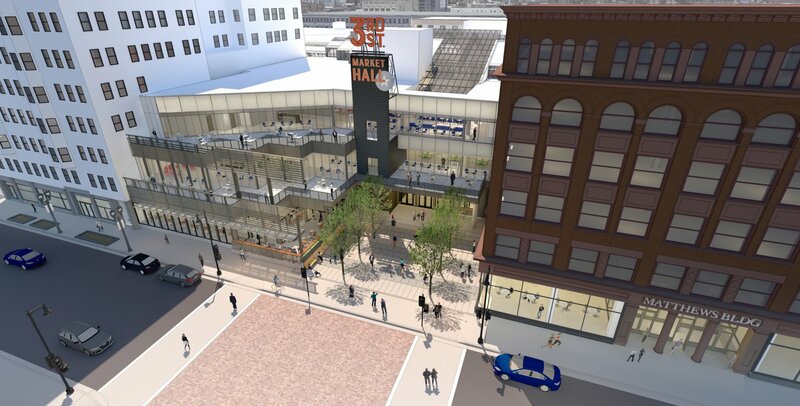 The privately funded service is supported by its two lead contributors, VISIT Milwaukee and Milwaukee Downtown, BID #21, with additional support from the Historic Third Ward Association, Harley-Davidson Museum, Milwaukee Art Museum, The Shops of Grand Avenue, The Usinger Foundation, East Town Association and Wisconsin Cheese Mart.